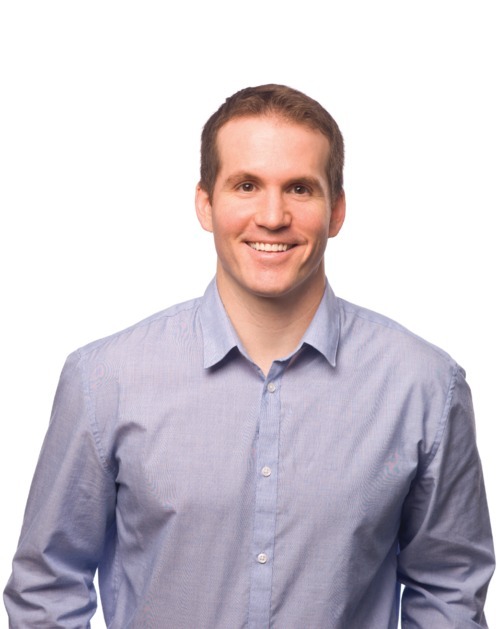 Matt Nicholson is a registered patent attorney with nearly a decade of experience working with Silicon Valley innovators. He provides a broad range of patent-related services, including preparation and prosecution of domestic and foreign patent applications, patent portfolio management, post-grant proceedings including Inter Partes Reviews and ex-parte reexaminations, and general Intellectual Property counseling. Outside of work, Matt enjoys spending time hiking, biking, and otherwise enjoying the outdoors.